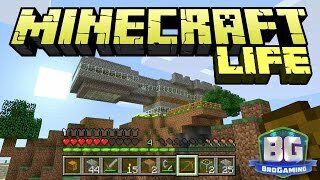 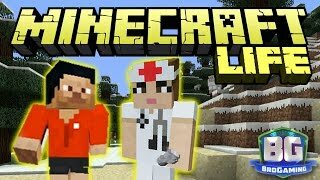 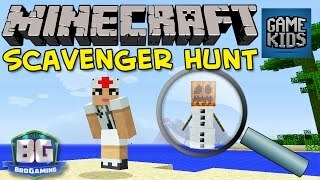 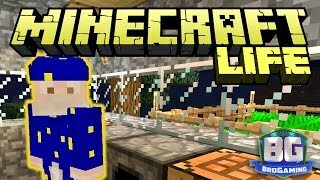 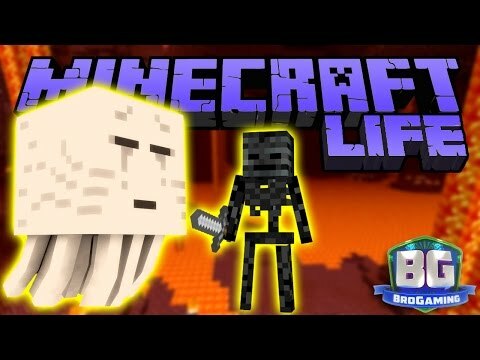 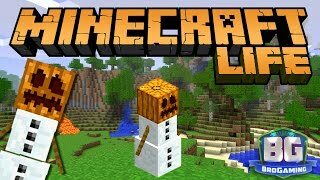 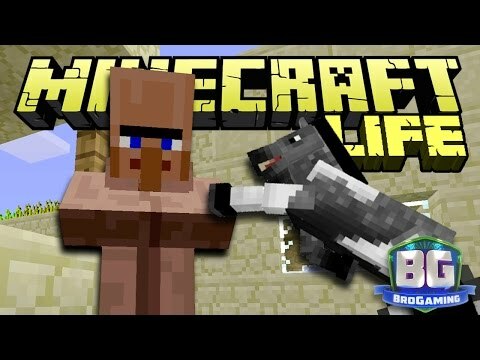 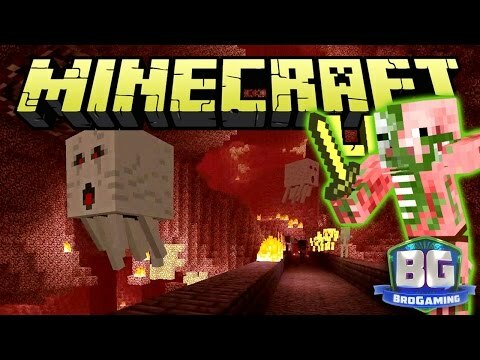 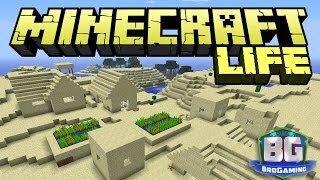 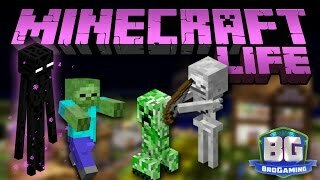 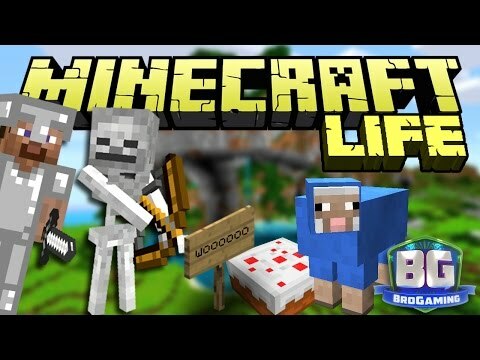 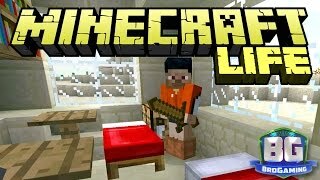 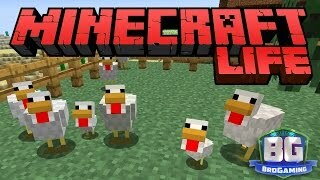 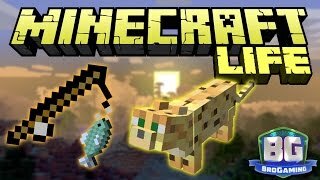 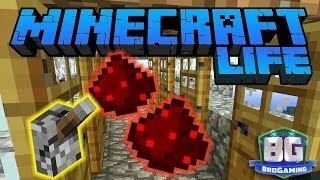 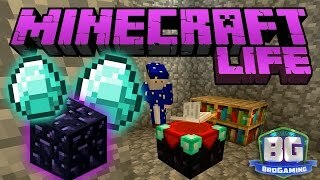 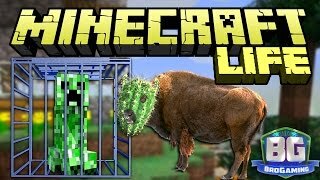 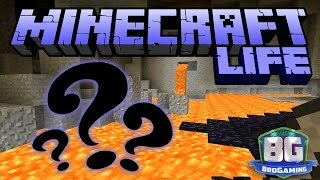 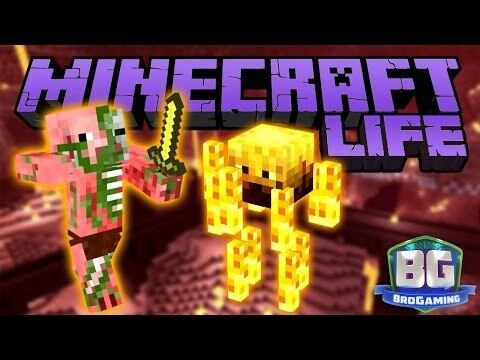 Array ( [id] => 1306 [uniq_id] => b3d5a8e11 [video_title] => Horse Hunt - The Minecraft Life - Bro Gaming [description] => Caleb and Jordan embark on a journey to find horses! 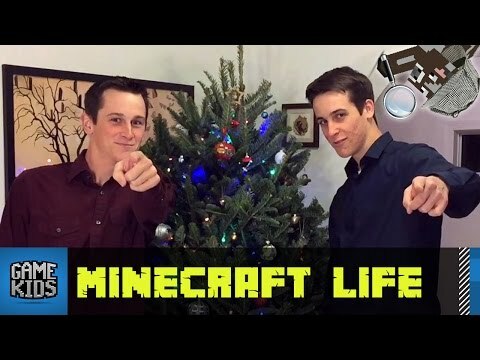 Looking for a better mode of transportation, Caleb and Jordan leave the safety of their home and venture to uncharted territory. 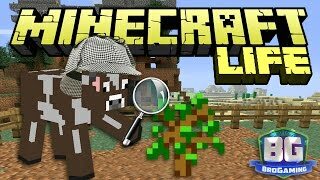 Will they find horses? 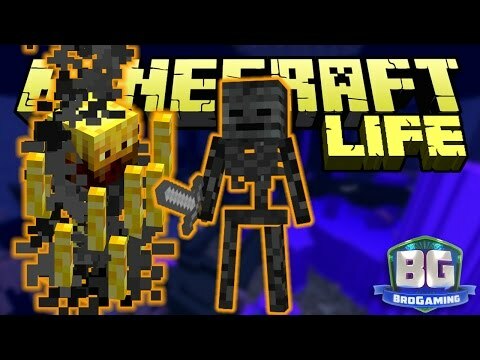 Can they make it without dying? 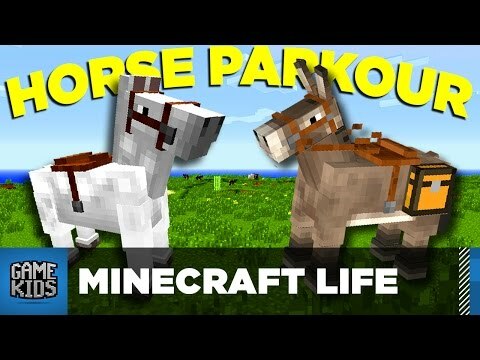 Caleb and Jordan embark on a journey to find horses!